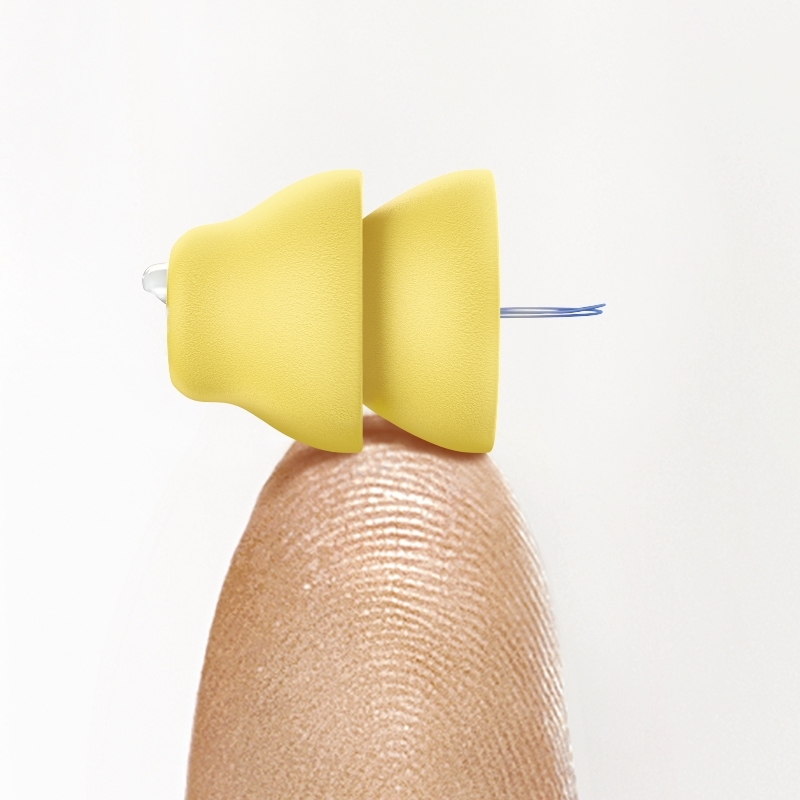 Lyric™ is unlike any other hearing aid available on the market. This tiny state-of-the-art hearing technology remains out of sight and out of mind so you can enjoy more confidence and a full natural sound quality. 24/7 hearing - Wear Lyric around the clock for months at a time without taking it out¹ through daily activities such as exercising or even showering². ¹ Individual patient needs may vary. Lyric is not appropriate for all patients. See a Lyric provider to determine if Lyric is right for you. 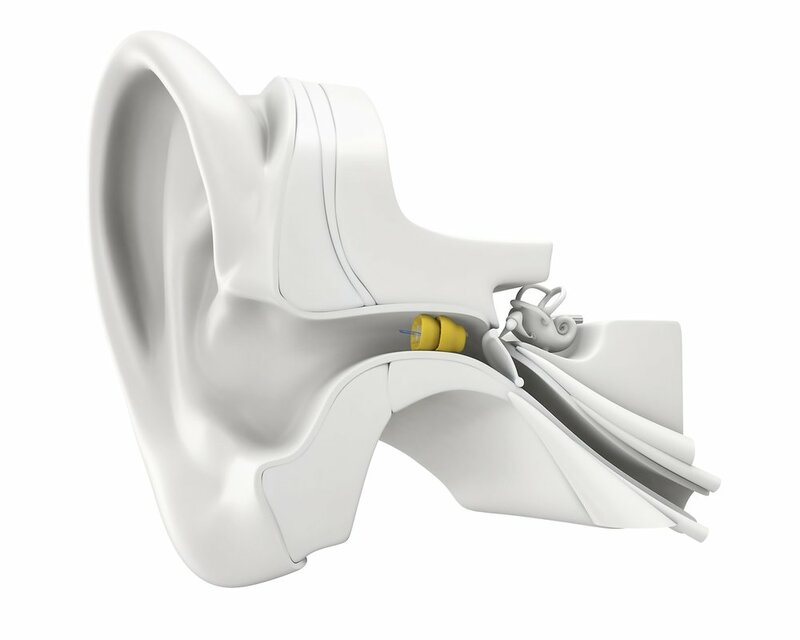 Lyric’s miniature size combined with its exceptional build quality, allows it to withstand the challenging conditions within the ear canal. Originating in Silicon Valley, Lyric incorporates Swiss precision engineering to create a work of technological art. Would you like to learn more about Lyric? Contact our office for a consultation today! Is Lyric right for you?